Japanese cuisine has developed through centuries of social and economic changes. 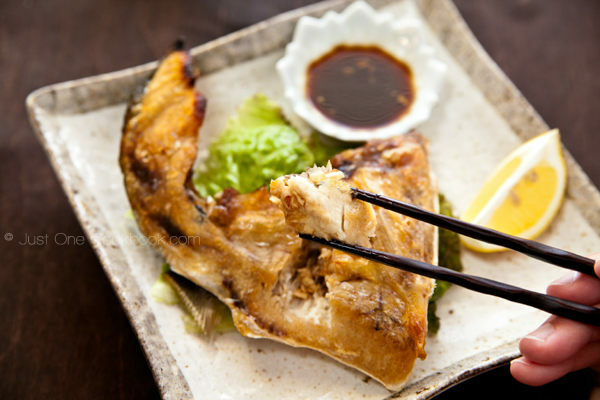 Traditional Japanese cuisine is based on rice and miso soup with seasonal fresh ingredients including fish, meats, and vegetables, fish, both grilled and raw (sashimi or sushi), are becoming more and more common! Sushi restaurants have become popular throughout the world. As of 2011, Japan overtook France in the number of Michelin starred restaurants and has maintained the title ever since. So if you’re out for Japanese cuisine, there’s a good chance it will be amazing! 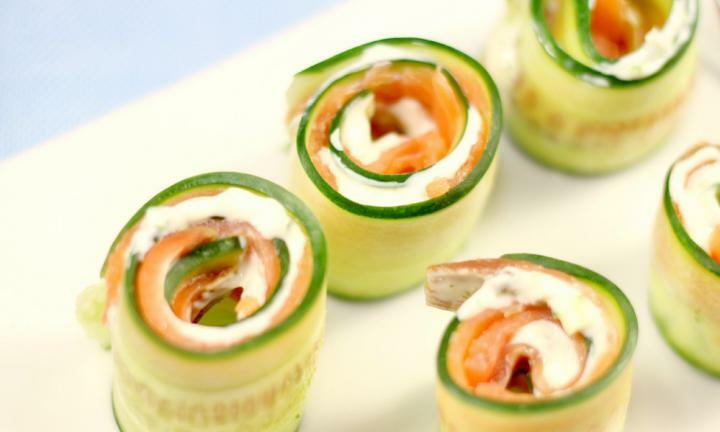 But, you’re on your keto diet and you don’t want to drop out of ketosis with all the tempura fried shrimp and rice wrapped sushi rolls – what should you order? Luckily we are arming you with our dining out guide, you will be ready for the unexpected problems that try to throw you off your game! These tips will help you navigate any restaurant menu and make it keto-friendly. This may seem extreme but rice is just carbs, for example, one California roll (6 pieces) is 38 grams of carbs. To stay in ketosis you have to stay away from the rice and noodle dishes. Some restaurants now have the option to substitute the rice with sliced cucumber. 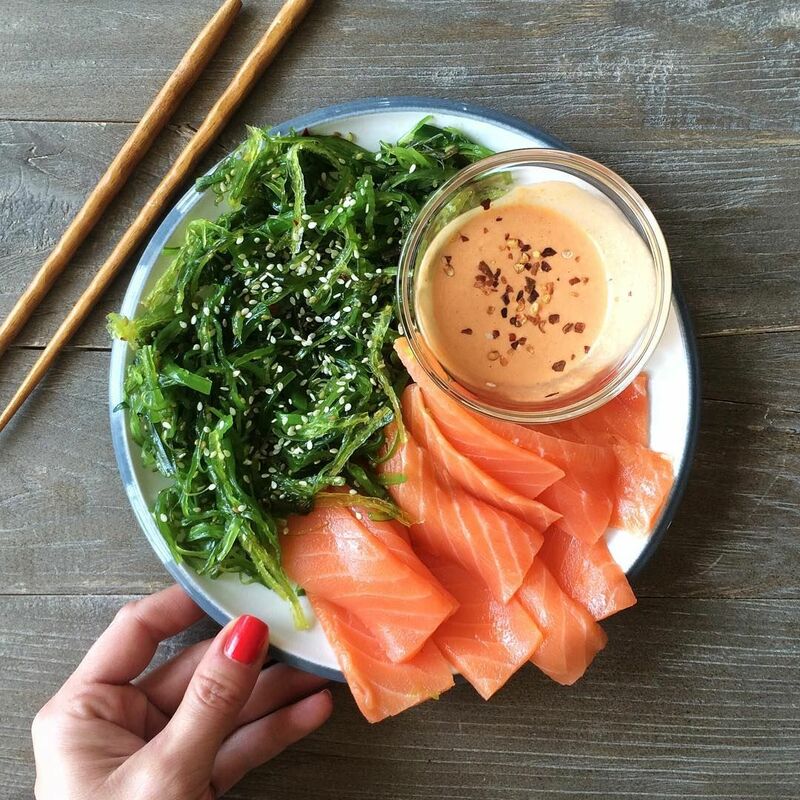 Sashimi is thinly sliced fresh fish with no added batter or sauces, therefore it is a great keto option. Other options like the seaweed salad can also fill you up with only 3 net carbs! Staying away from any battered or fried meats is always key to the keto diet, but don’t let it discourage you. There will always be different options at every restaurant you eat at. Don’t be afraid to ask questions about your food!